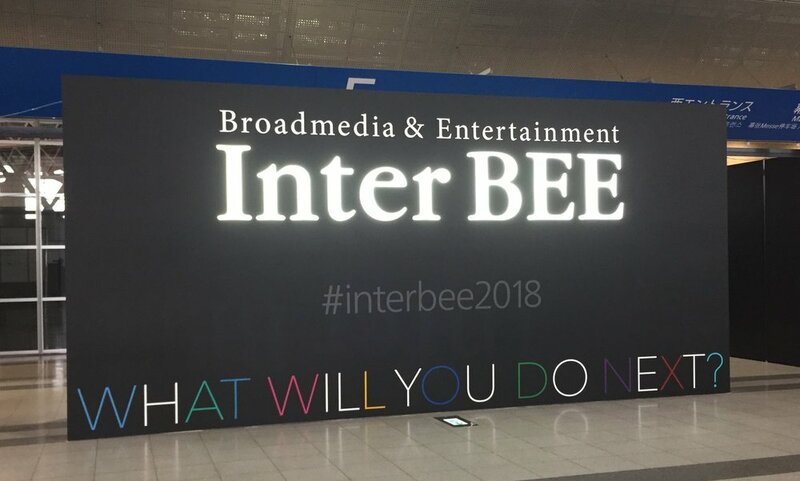 GSS had a successful trip to Inter BEE 2018 last month, Japan’s annual broadcast electronic conference and exhibition. Totsu International, our sales partner for the Japanese market, shared our advanced gimbal technologies with the Japanese broadcast audience. ﻿GSS Japan Sales & Support Partner Totsu International President Akira Ito, Koichi Ogata and Takeshi Sasadate. Totsu International has represented Cineflex and GSS products in the law enforcement, government, broadcast and production markets for over a decade. Their experience and knowledge of the industry has allowed us to grow our presence and market share in Japan. At this year’s Inter BEE, we showcased our Cineflex Broadcast series gimbals specifically tailored for the Japanese market, the GSS Cineflex Premier and Cineflex T2. 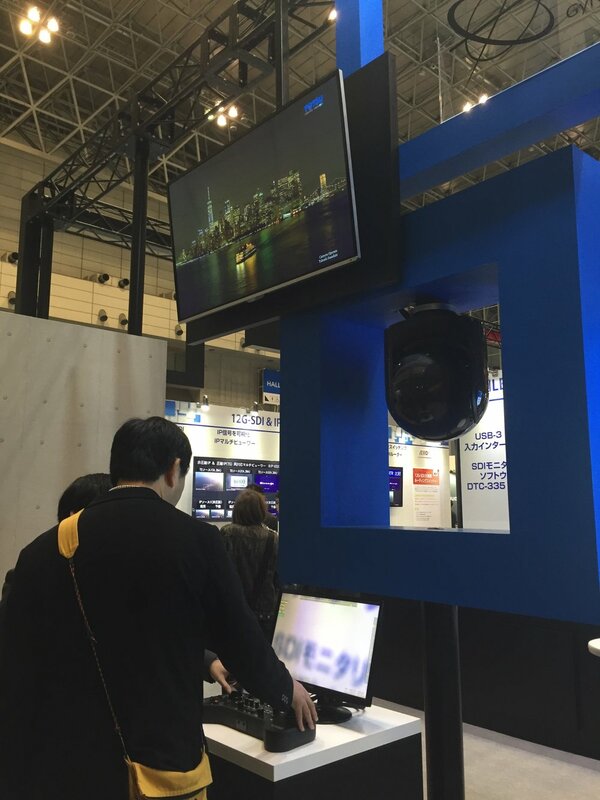 Customers had a chance to try out our gimbal at the Totsu booth. Inter Bee, formerly named the Broadcast Equipment Exhibition, has showcased the latest in broadcast electronics in Tokyo since 1965. It was a privilege to attend alongside some of the world’s most advanced technology. It has continued to be a great opportunity to share our systems. Learn more about our Cineflex Broadcast systems here.